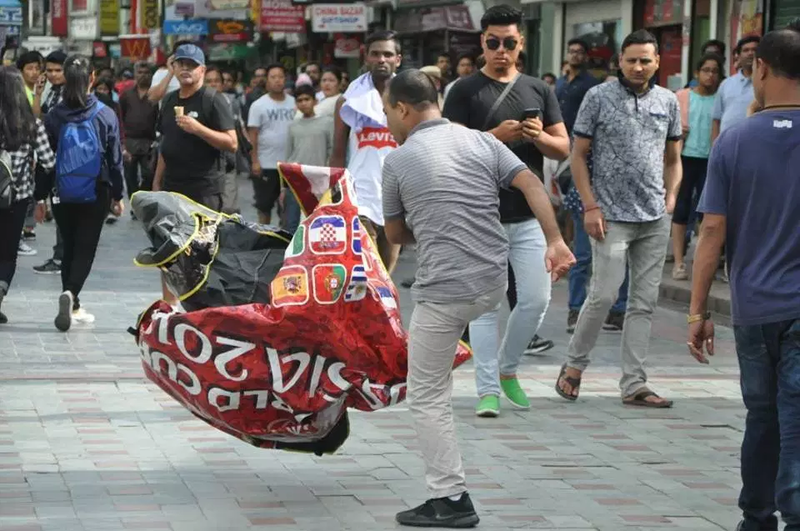 The Indian state of Sikkim will ban local residents from accessing sports betting shops run by Golden Gaming International following a ruckus in a public market. This was announced by Sikkim Chief Minister Pawan Kumar Chamling and no local residents of the state will be allowed accessing online betting and gaming parlours set up by Golden Gaming. In a public meeting in Rumtek town, Chamling stated that going forward, local residents of Sikkim will not be allowed to play at online betting shops. He further warned that if locals are found betting in such shops then Golden Gaming (the only company that is offering licensed online betting in the state at present) will be banned from the state. Golden gaming is online & paper lottery in India that offers an attractive blend of online gaming and the lucrative world of betting. 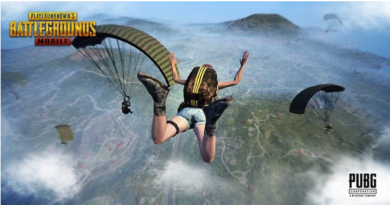 The company is the first to offer unbeatable experience in online gaming and virtual sports in India. Golden Gaming International Pvt. Ltd. has been granted a regular license by the Government of Sikkim to operate On-Line Games and Sports Games within the territorial jurisdiction of Sikkim State, specified under rule 3 of the Sikkim Online Gaming (Regulation) Rules, 2009. Located in the scenic state of Sikkim the company operates out of three centres, two in Gangtok, one in Rangpo with an area of 1000 sq. ft- 6300 sq. ft for online gaming and virtual sports. But last few days ago an anti-gambling activist vandalized a booth that Golden Gaming had set up in a market in Sikkim’s capital Gangtok. Channeling Jesus Christ dismantling the temple’s moneylending operations, Noel Sharma tore Golden Gaming’s booth to shreds before police could clap him in irons. Sharma’s ire was reportedly sparked by his belief that Golden Gaming was illegally promoting betting on the 2018 FIFA World Cup. 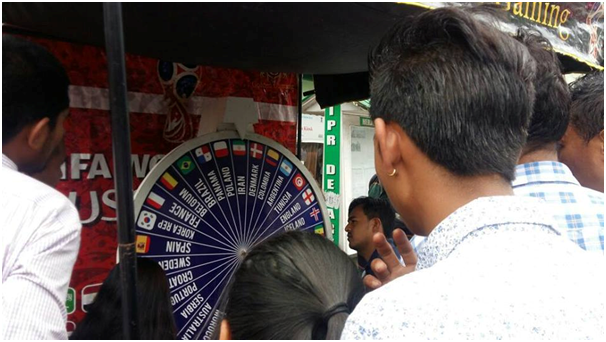 Golden Gaming was running a darts game featuring a spinning wheel emblazoned with the flags of World Cup countries. Participants were given Rs 1 K coupons that could be used at Golden Gaming’s licensed gaming parlors in the state. According to news reports local residents are already barred from entering the full-fledged casinos in Sikkim’s five-star hotels. Banning them from Golden Gaming’s shops would require the government to pass legislation amending the state’s gambling rules. It’s unclear what legal options Golden Gaming would have if locals are found inside its betting shops before such amendments are made. In 2016, the Sikkim government had amended the Sikkim Casinos (Control & Tax) Rules to ban persons residing in the state from entering casinos. However, at that time, the state government at the time did not issue a corresponding notification to amend the rules relating to online gaming and betting parlours, leaving a lacunae in the legal provisions that banned locals from playing in casinos in five star hotels but allowed them to place bets in gaming centres and parlours across the state. In 2016, Golden Gaming International Pvt. Ltd. had obtained a license to operate online gaming and sports betting facilities in the state. Chief Minister Chamling’s recent statement assuring that locals would be banned from participating in online gaming kiosks seems to be a reaction to Sharma’s protest and alleged act of vandalism. Will sports betting be legalized in India? September 24, 2017 Tanvi Agarwal Comments Off on Will sports betting be legalized in India? 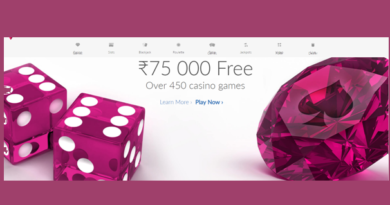 How to use wire transfer to fund Indio Casino to play slots in real Indian Rupees? 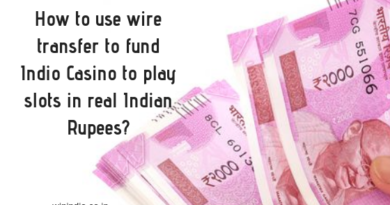 November 1, 2018 Tanvi Agarwal Comments Off on How to use wire transfer to fund Indio Casino to play slots in real Indian Rupees? Win India is India's No 1 guide to winning online. We keep you up to date with online lotteries, casino games and betting. "Money is God's energy. He created it, He owns it, and He controls it". We are all about fun and excitement. From the Indian lottery Matka to Indian Rummy and the Casinos by the Mandovi River in Goa. We write about what makes Indians thrilled and excited. Is it legal to play International Lottery in India? 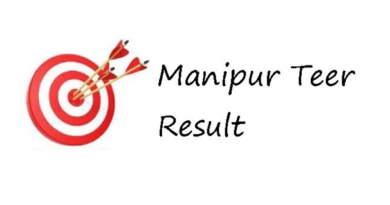 Copyright © 2019 WinIndia. All rights reserved.